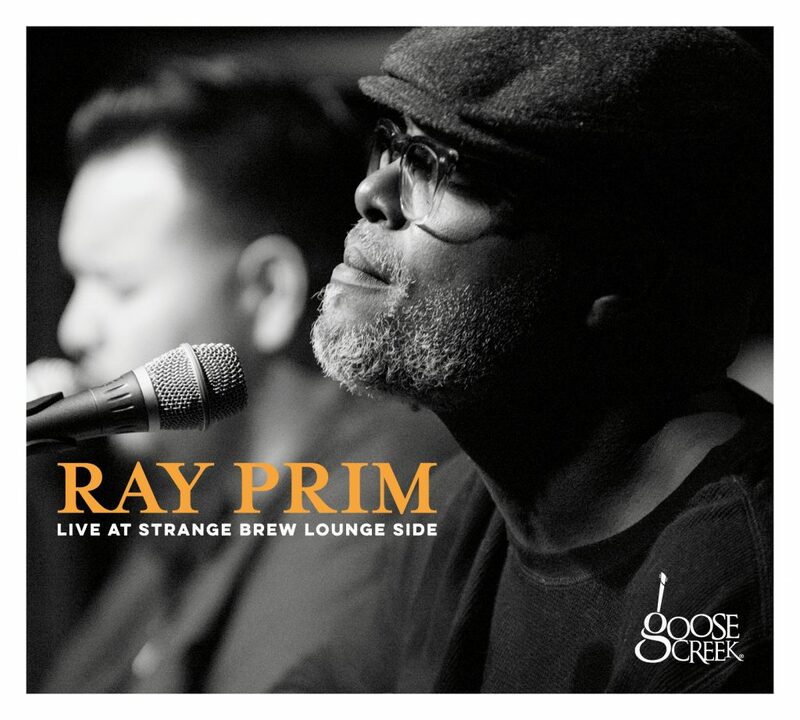 Ray Prim Live at Strange Brew Lounge Side – Listen Right Here. Out now on iTunes & CD. Creating an audio recording that maintains the energy of a live music performance is a daunting challenge for any music producer. At Goose Creek Music, we believe that the magic of live performances can be captured in a variety of environments, and recreated clearly and faithfully using modern recording and post-production techniques. That’s why we have created a unique approach to producing high quality recordings of original music by touring Americana artists. Founded in 2008 in the traditional music stronghold of Virginia’s Blue Ridge Mountains, we specialize in music production and product releases for Americana artists. We started by recording bands from the Washington DC area, and produced music videos for our locally broadcast Goose Creek Live television show. 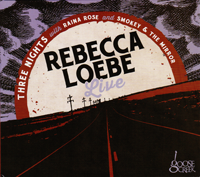 From there, we began to release live albums for the artists we recorded, and published multi-camera YouTube videos of the performances. 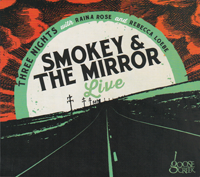 With the recent release of our 15th album, Goose Creek Music has now opened an office in Austin, Texas, and formed relationships for creating live multimedia recordings in classic Americana venues throughout the United States. Goose Creek Music recruits artists with the “live chops” to create great recordings and we bring our crews on tour with the band to manage the on-site audio and video capture process. We then analyze and catalog the recordings, and choose the best material for development and publication. Our recordings are available as CDs, Digital Downloads, and Music Videos, and are also marketed to companies seeking synchronization licenses for corporate promotional media. The Goose Creek Live collection explores every corner of the American music tradition, including Blue-Eyed Soul, Jazz, Acoustic Indie Pop, Country and Rockabilly, Alternative Rock, Bluegrass, Singer-Songwriter, and Roots Rock. Since opening for business in 2008, we’ve recorded well over a thousand songs, and published over 250 by artists including The Steel Wheels, The Whiskey Gentry, Blair Crimmins and the Hookers, Sam Grow, Jimmy Gaudreau, Victoria Vox, and many more. Our list of genres and artists is expanding as we produce and record our Goose Creek Live concert series. Goose Creek Music captures high-quality audio and video recordings of original Americana music by emerging artists. We specialize in recording live performances with exceptional audio detail. Our recordings are released as CDs and digital downloads, and are used as soundtracks for our music videos and DVD collections, which we broadcast on local television and distribute via social networks like YouTube, Facebook, and Twitter. Goose Creek Music captures high quality audio and video recordings of original Americana music by emerging artists. We specialize in recording live performances with exceptional audio detail. Our recordings are released as CD's and digital downloads, and are used as soundtracks for our music videos and DVD collections, which we broadcast on local television and distribute via social networks like YouTube, Facebook, and Twitter.